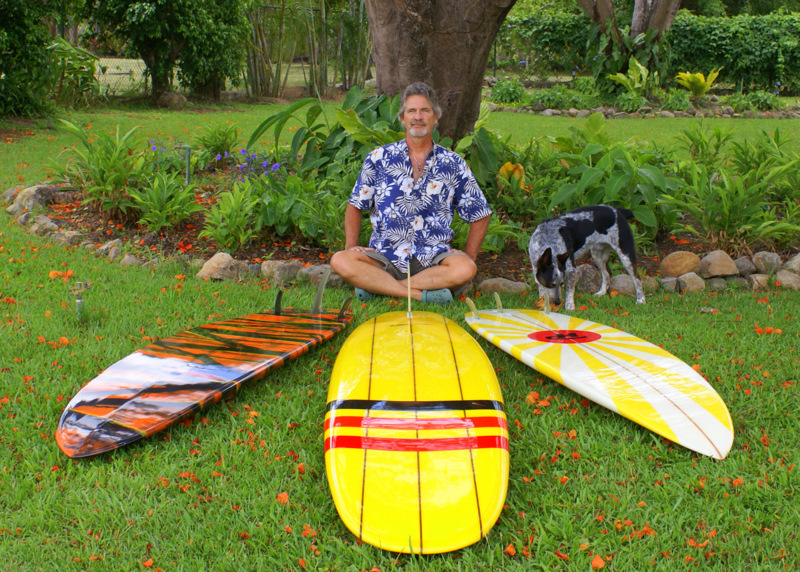 I met Steve, who lives in Panama, several years ago when he was looking to add a board to his quiver. Well, three boards and almost weekly emails later we have become good friends and surf buddies. Here’s Steve with his new 10-2 Nova “Panama Cruiser”. 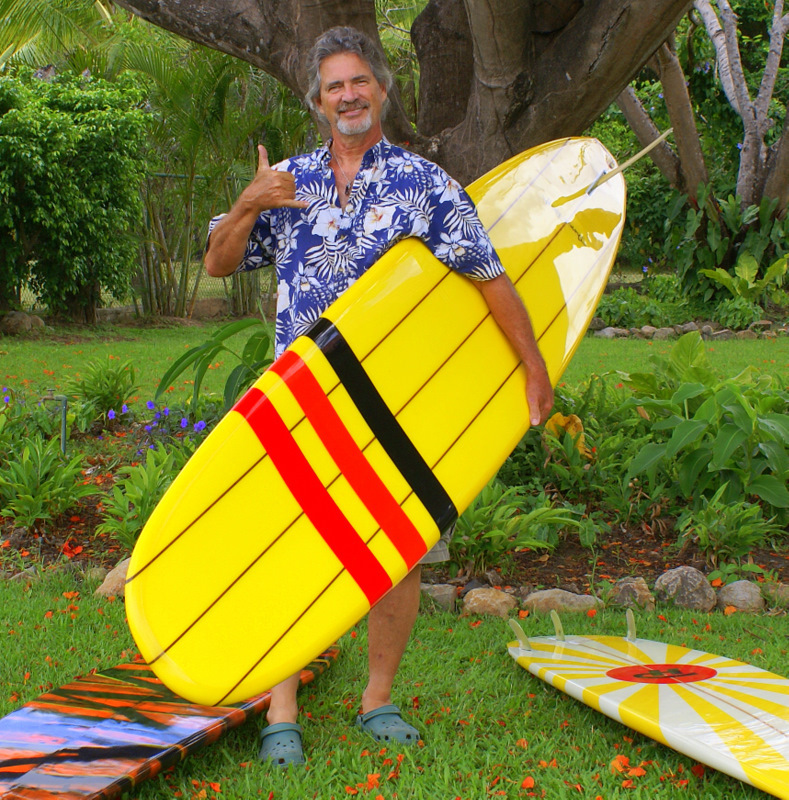 Steve also rides a TP 8-0 Speed Egg 2+1 (Tiger Stripes) and a TP 7-10 HYB2+1 that he now surfs as a tri-fin (Rising Sun). Living in Panama, Steve gets waaay to many “6′-and-glassy” sessions, not to mention warm water. I’ll be heading down there this fall to do a little R&D.